You can control your web content now! Do you have a website but no control over the content? Would you like to be able to change text on your site at your convenience? Do you want an easy to use affordable interface to make this happen? Do you want to alter your web pages and preview them before they go live? Don't want to give your secure FTP information? CMoSi works stand alone on your site! Resize images as you upload. We do it for you! 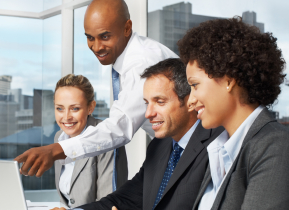 Add your company logo and brand to your personal CMoSi management section! Content Management (or CMS) is the ability for a non-technical individual to change the content or text of their web pages. Alter your web content anywhere, anytime. One of the most important things on your website is the content. It needs to be accurate and up to date. Doing this can be quite daunting. Another important aspect of any website is search engine rankings. 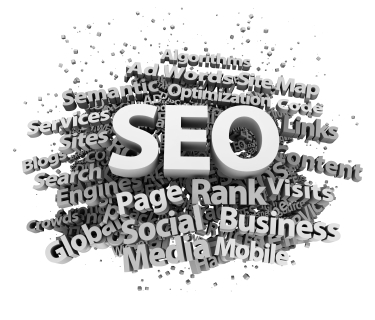 CMoSi also offers SEO (Search Engine Optimization) services.